Doing day hiking trails is a good option. In Güéjar sierra we have a number of short routes that you can enjoy with family, friends or if you’re a couple. We offer you the possibility of realizing and experiencing each of these routes accompanied by a specialist guide, who will accompany you explaining the main milestones of the route. 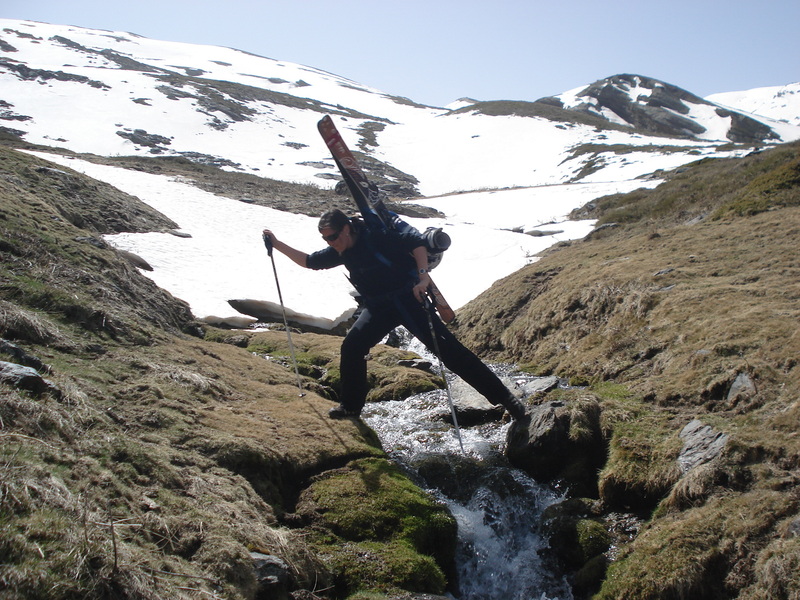 We recommend the route known as the Lavaderos de la Reina, where you will observe through this high mountain route in a natural setting of the Sierra Nevada, the winter thaws, an impressive place at more than 2600 meters of altitude. An impulse of pure air. Routes with History like the Mozárabe Path. Route of the Acequias Routes of Mountain and Altamonte adapted to the level of the visitor. All routes are accompanied by a specialist guide. We offer you the possibility to make a hiking route adapted to the time of year that you visit us. Enjoy every time you come to us from a new place. We offer you a wide range of possibilities. Ask us without hesitation.